Rahul Roy, Rushad Rana, Jasveer Kaur, Rekha Rana and others came to unveil the crown of Miss & Mrs Tiara India. 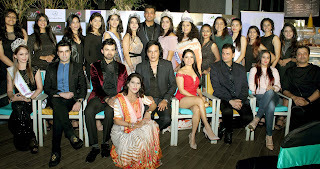 Miss & Mrs Tiara India at The Empresa Hotel, Andheri West . 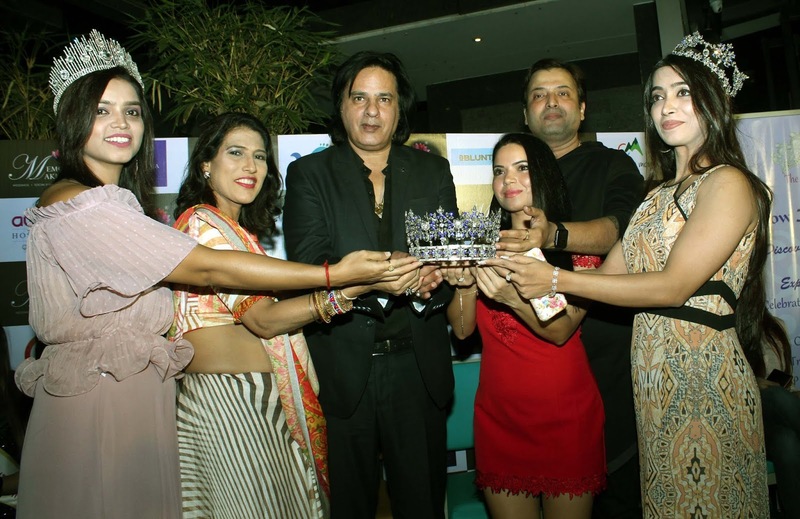 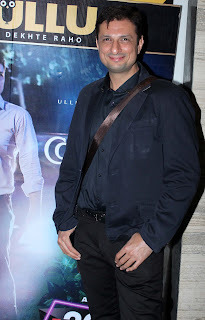 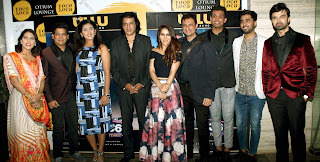 Actors Rahul Roy, Rushad Rana, Avinash Mukherjee, Jasveer Kaur, Rekha Khan, Ajay Keswani, Shweta Khanduri came specially to be part of this grand event. 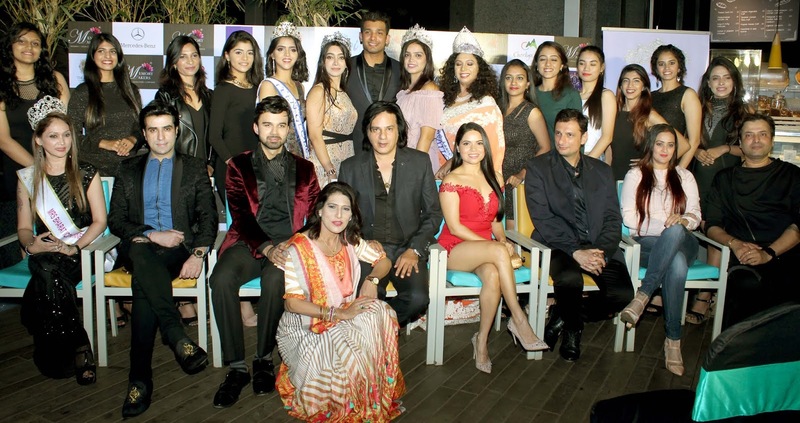 More than 45 models took part in audition round. 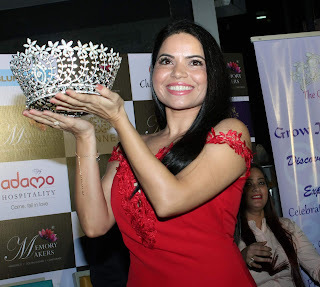 Dipali Gokhe who is Mrs. Supernational Tiara will represent India for International pageant. Chahat Singh who is Miss Teen Global Tiara will represent India for International pageant. The brands who supported the event are Adamo,The Empresa Hotel, B Blunt ,Plum Nails , AM Media ,Dr. Disha , Madhu Ranjeet Singh Image consultant , Brilante , Wed in India, Dr. Gayatri ,Varbi ,EDGE, Raddison MIDC , SCAN Fitness , Shutter Juice , Altams Rizwi , Prayas, Cherlyn Monta and Landmark.